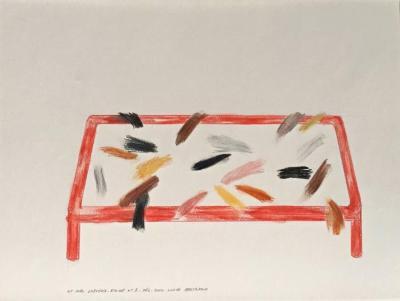 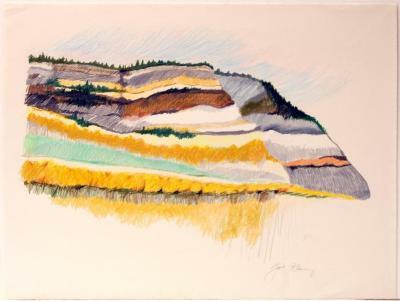 John Himmelfarb, Farmer Brown, Colored Pencil on paper, 15.25 in X 21.25 in, 1996. 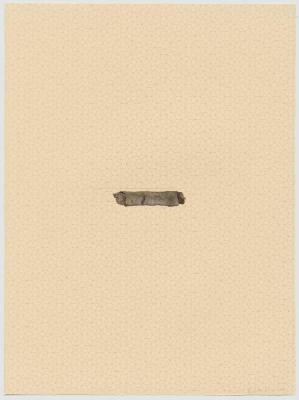 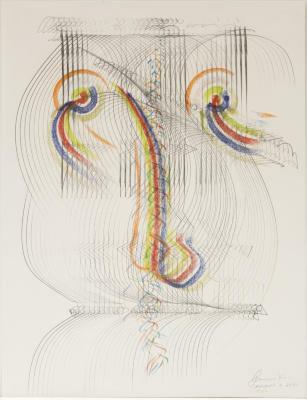 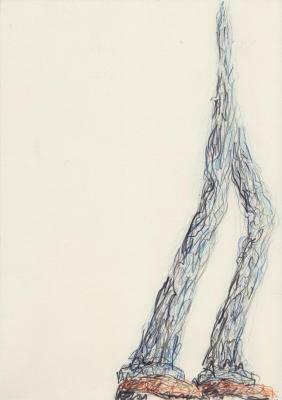 Richard Howe, Sein Aug ist Blau, Graphite and colored pencil on paper, 22.5 in X 30 in, 2001. 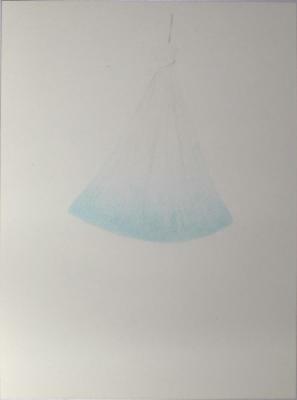 Katherine Jackson, Without Title I, graphite and colored pencil on paper , 22.25 in X 30 in, 2015. 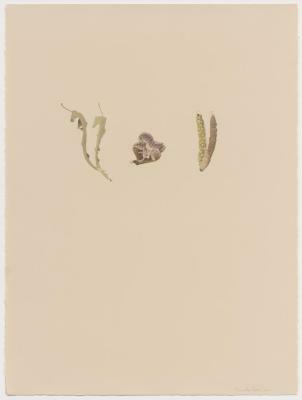 Katherine Jackson, Without Title II, graphite and colored pencil , 22.25 in X 30 in, 2015 – 2016. 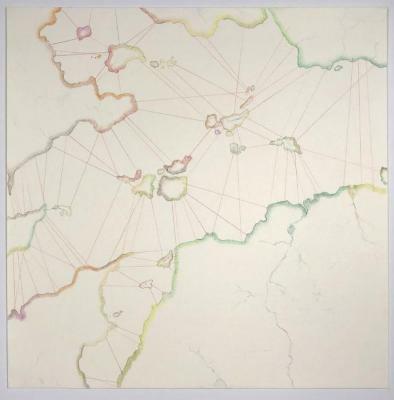 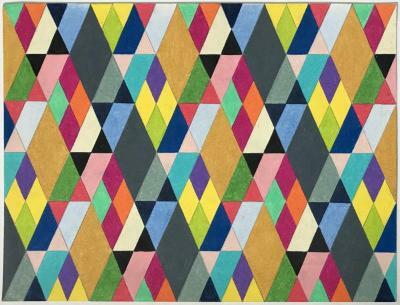 Margaret Neill, Streamline, Colored Pencil, 23 in X 22 in, 2015. 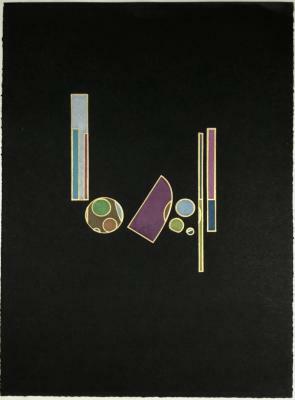 Beverly Ress, Penrose Stick, Colored pencil/paper,laser cutting, 30 in X 22.25 in, 2009. 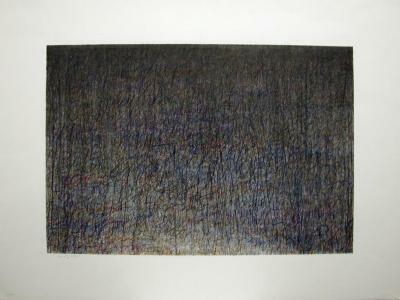 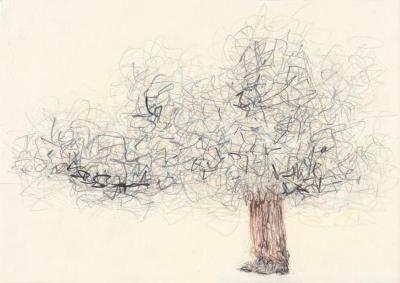 Beverly Ress, Begin, colored pencil/paper, haand cut, 30 in X 22.25 in, 2005. 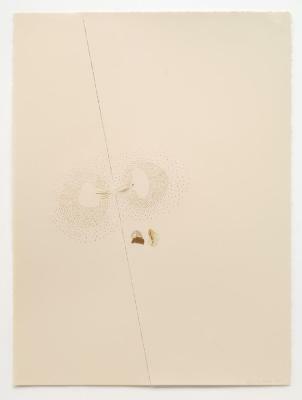 Beverly Ress, Once and Later, colored pencil/paper, hand cut, 30 in X 22.25 in, 2010. 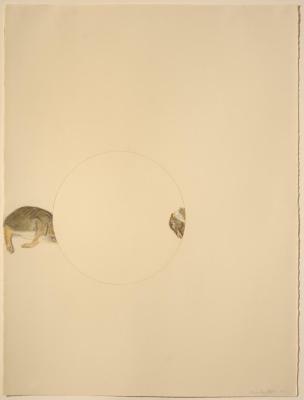 Beverly Ress, Baby Rabbit, colored pencil/paper, cut/twisted, 30 in X 22.25 in, 2006. 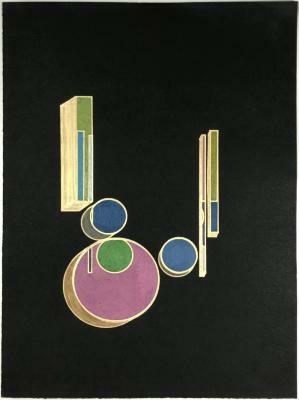 Beverly Ress, Round Flower, Colored Pencil, 30 in X 22 in, 2006. 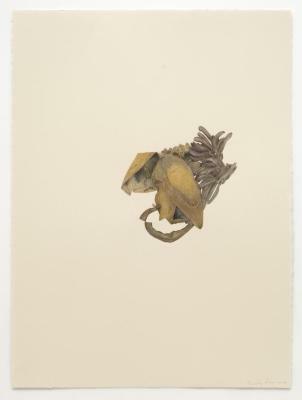 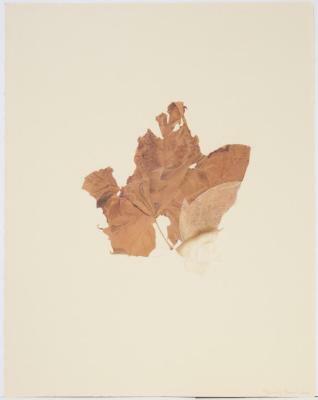 Beverly Ress, Big Leaf, Colored Pencil, 30 in X 22 in, 2012. 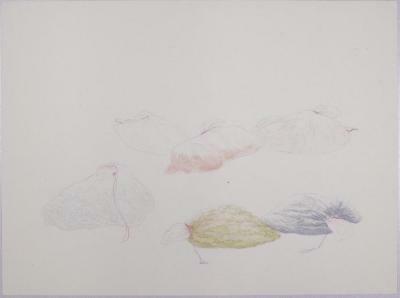 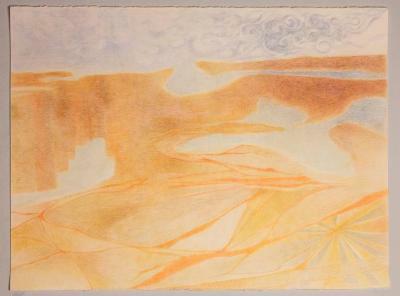 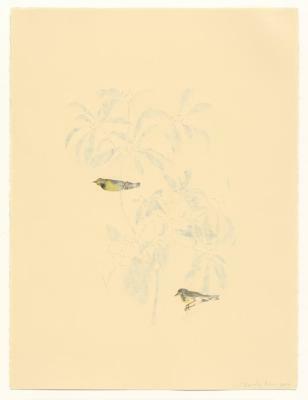 Beverly Ress, Hummer, Colored Pencil, 30 in X 22 in, 2012. 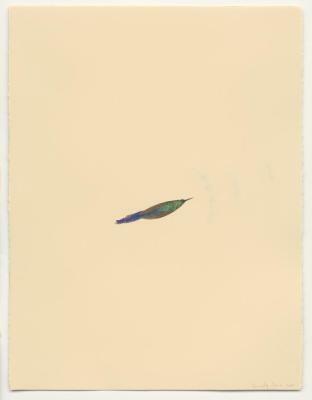 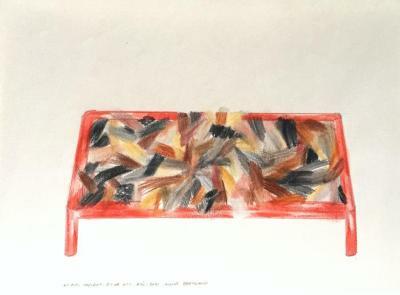 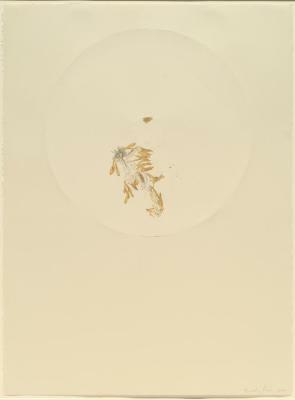 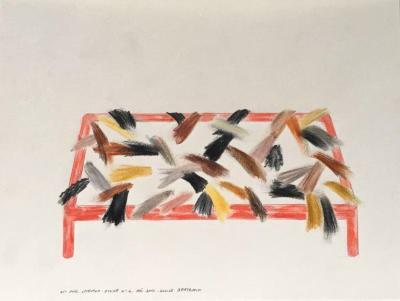 Untitled (Foot in Left Corner), Colored pencil on paper, 11.625 in X 8.25 in, 2001. 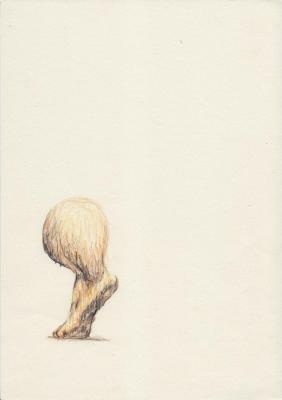 Untitled (Two Legs in a Cloud), Colored pencil on paper, 11.25 in X 8.25 in, 2008. 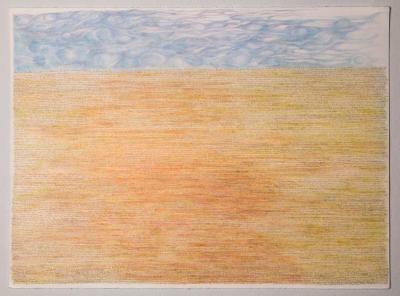 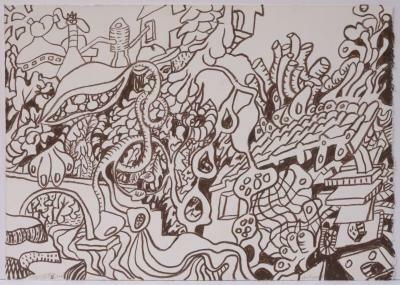 Untitled (Two Legs on Right Side of Paper), Colored pencil on paper, 11.625 in X 8.25 in, 2008. 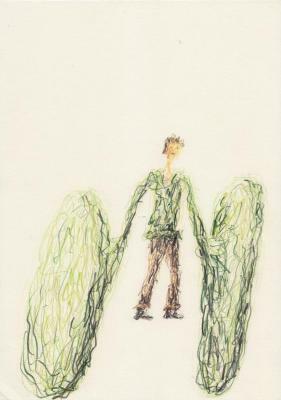 Untitled (Man Between 2 Green Wheels), Colored pencil on paper, 11.625 in X 8.25 in, 2009.